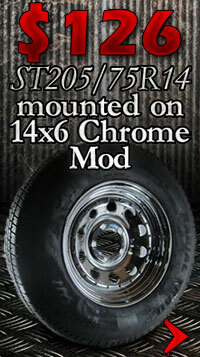 Your truck tires are some of the most important pieces of equipment on your truck. The right tires can not only keep you safe, but they can also make your truck handle more efficiently. Your tires can affect everything from your gas mileage to the health of your axle to the way your truck handles on the road. 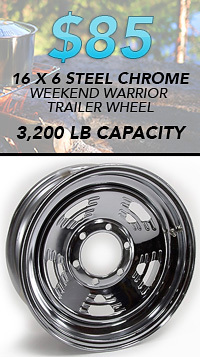 Shadow Trailers offers a wide selection of tires to help you find the best solutions for your truck. We carry some of the top names in tires, such as Goodyear, Michelin, Milestar, Cooper, Geostar, and Pirelli. 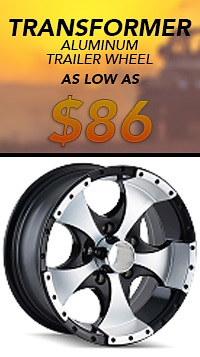 We price all our tires competitively to help you get the products you need at a price that will fit your budget. 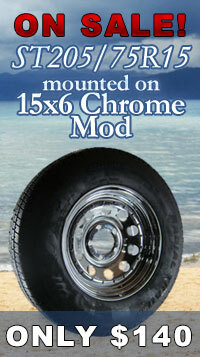 Free shipping is available for all orders over $50, which will cover all tire purchases. Browse our selection to find the right tires to keep your truck in top condition and running like a dream.